The Konery was created with the desire to reinvent an all time favorite that has remained unchanged - the waffle cone. 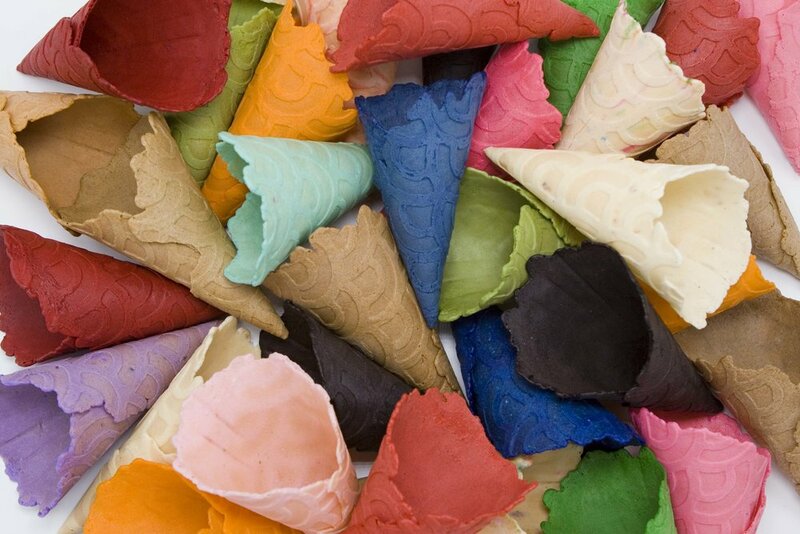 The Konery is the only producer of premium, gourmet cones available in a variety of flavors, colors and seasonal inspirations. We take pride in our artisan approach to hand making each and every cone individually in Brooklyn, NY.